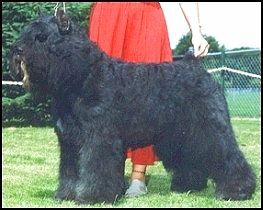 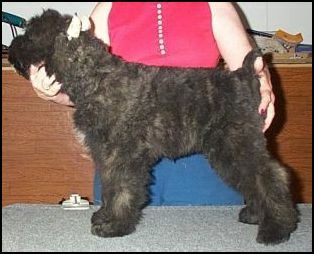 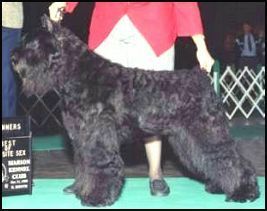 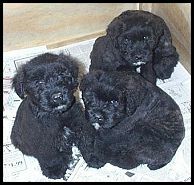 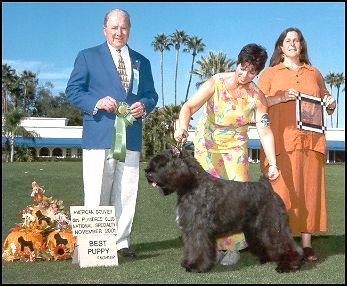 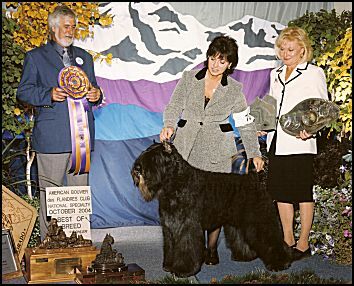 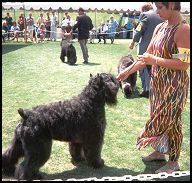 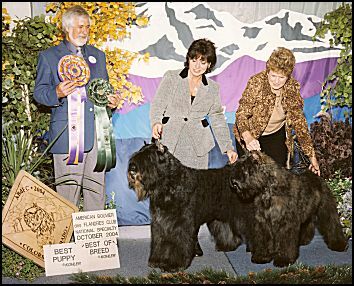 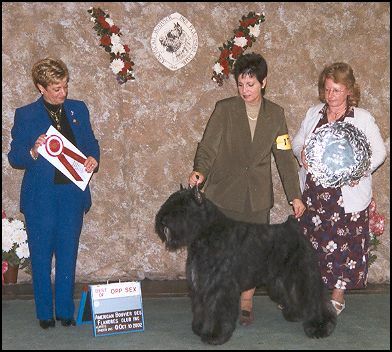 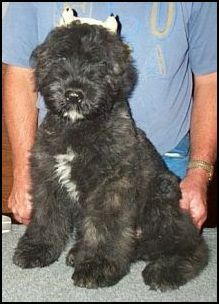 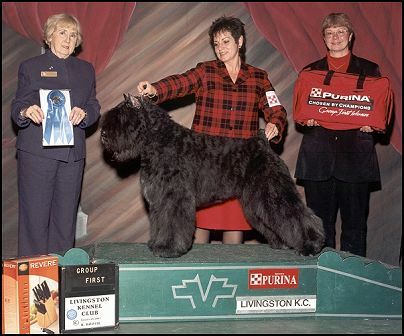 Am/Can Ch Cam-Marliee's Roar Of The Tundra, Number 1 Male Bouvier in the Nation in 2003 & 2004. 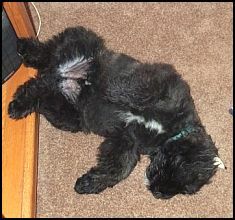 Click here to see what Roadie's puppies have done in the showring. 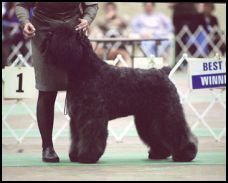 Just 6 months old and his first show! 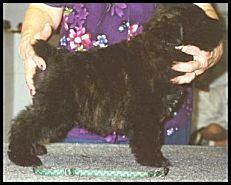 Rory and puppies just hours after they were born.